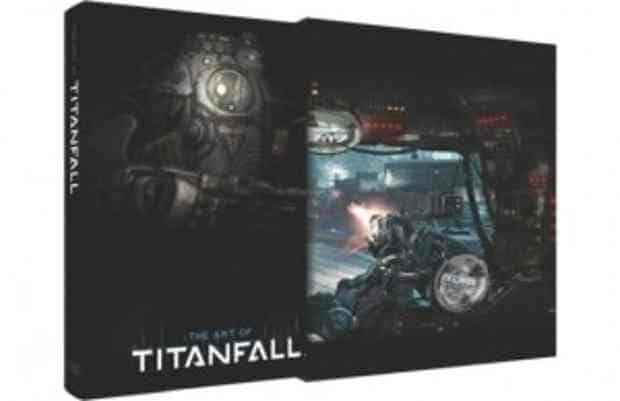 Pre-orders are now being taken for the Limited Edition version of ‘The Art of Titanfall’ book. The book features an all-access look at the artistic and design development of Titanfall, featuring concept art, creator commentary, in-game renders, detailed Titan modeling and more. The retail price for the book is $75 or £50 for those of you in the UK. You can view and place an order here.